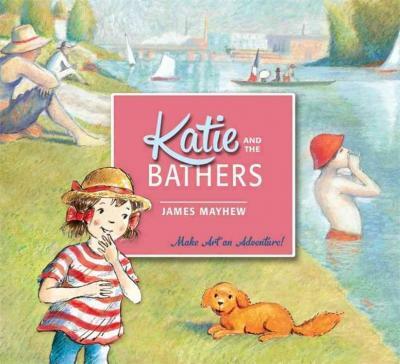 Make art an adventure for your child with classic picture book character, Katie! For over 25 years, Katie has stepped into the most famous and familiar paintings in the world for an exciting adventure. 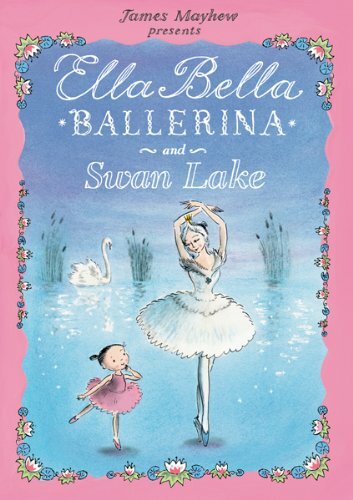 This latest edition of a classic really is the best way to introduce children to a lifetime love of art. Katie leaps through the frames of five famous paintings by Vincent van Gogh. 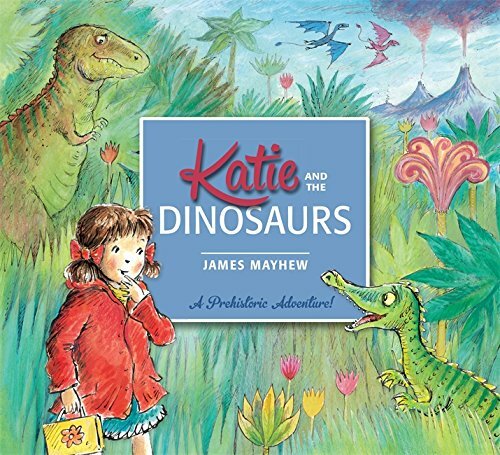 Why not collect all 13 titles in the Katie series. The stars in Vincent van Gogh's painting are so beautiful that Katie can't resist reaching in and taking one. But what will she do when all the other stars come tumbling out of the painting, too? 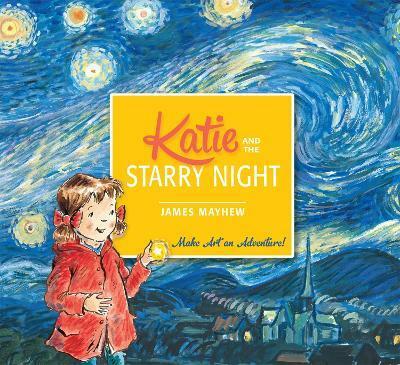 Will Katie be able to catch the stars before the gallery guard notices they've floated away?